as far as west indian girl goes….i can’t really provide any more updates on the new record. at this point all the tracks are with rob and who knows when that will be finished. if and when something gets released i will let you know. as far as i’m concerned – don’t hold your breath cos i’m not. 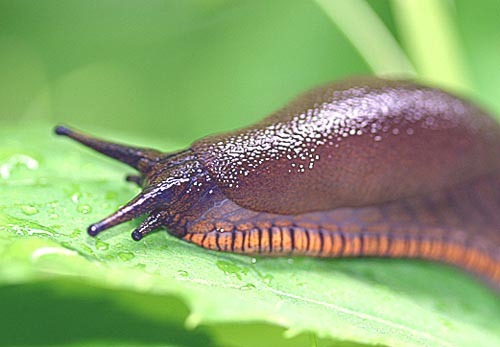 did you know slugs move at .03 mph — tough to beat that but we do. in case you need any west indian girl cds – shirts or posters please email me here and i will take care of you. Posted on Wednesday, November 30th, 2011 at 4:52 pm. Filed under: music, west indian girl RSS 2.0 feed.